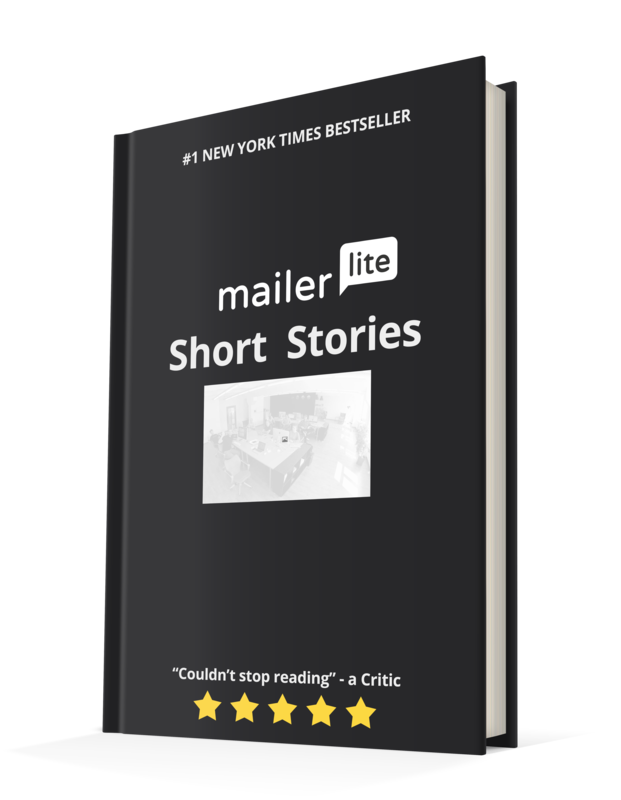 Sign Up to receive release info and more! 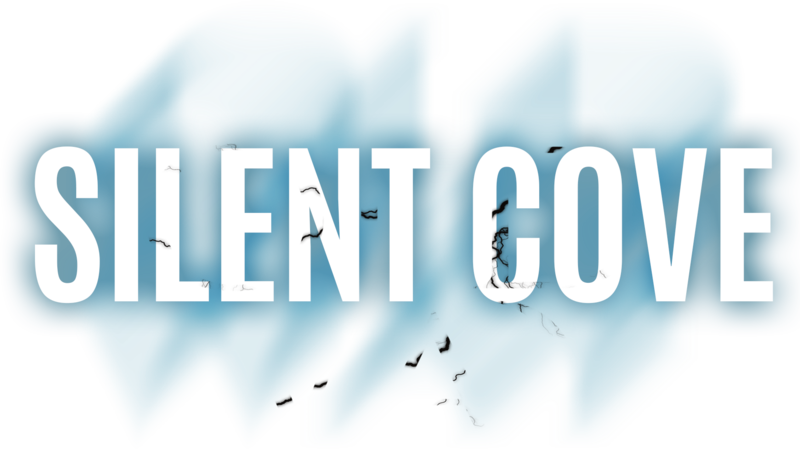 Enter your email below, to receive release information about the Silent Cove Series and more from its authors. Your privacy is important and you will never be spammed. 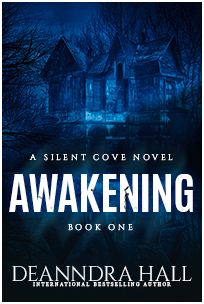 Silent Cove: Awakening is the first installment in this breathtaking paranormal romance saga. Step inside the surreal new world of the D’Agostinos in the first book of the Silent Cove trilogy, a paranormal romance saga, as they fight for their lives on the coast of Maine. 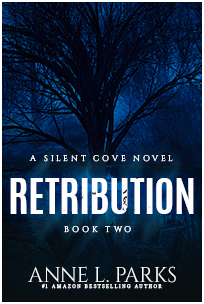 Silent Cove: Retribution is the second heart-stopping book in the Silent Cove trilogy, a paranormal romance saga. Get your copy and join Lansing and Tucker as they enter a world of vengeful spirits, haunted estates, and one final chilling twist that will leave readers on the edge of their seat. 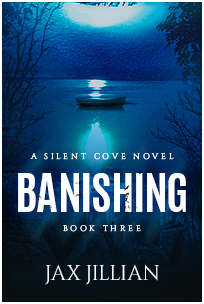 The third and final installment in the breathtaking paranormal romance saga, the Silent Cove trilogy, Silent Cove: The Banishing forces readers once more into a world of mystery, romance, and one final exhilarating twist that may just be fatal.